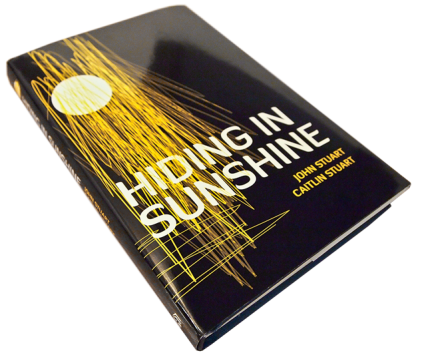 A couple of weeks ago I recieved the book, “Hiding In Sunshine” as an extension to my Influenster Vox Box. I recieved the book complimentary for testing and review purposes and was really impressed with it. I thought I’d give a quick plug for the book in case you’re interested. You can find reviews from other readers on Amazon. You can order this book through Amazon by clicking here.